When it comes to money, we can’t afford to lose it. We try saving as much as we can, be it in shopping for daily necessities or costlier items like TV, etc. We switch to the best online deals available and cutting down on the miscellaneous expenses. But the fact is saving up is a gradual process and can be done at every step. One place where you can save quite a lot is on vaping products. You need to care for your vaping products properly, using the right kind of e-juices and vape correctly. Whether you are a regular vaper or have started recently, we hope the below ways to save money on your vaping products shall help you much in saving bucks. So, let us discuss the best five ways to save money on vaping products. Not that e- juices come very expensive and all. But the fact is once you have started vaping on a regular basis, you shall realize you have been finishing bottles even more quickly than you would have expected. And you will start spending a lot of your budget on buying up e- juice bottles. You could stop wasting on bottles in many ways. One way is to monitor your daily consumption rate of e- juices and makes adjustments accordingly. There are high chances that you have been vaping more than you need currently. 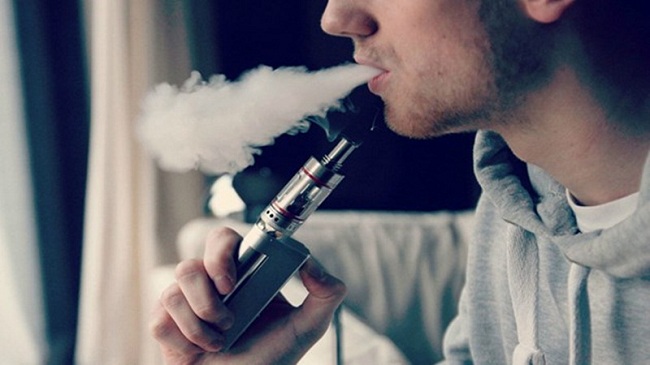 If you vape all day, you must be wasting a significant amount of e- juice every week. Vaping at fixed intervals, at only a few times a day shall help you much in reducing the cost of buying e- juice bottles. There might be uncontrolled wastage of e- juice which you might not have noticed. For ex., if you have a leaking e-cigarette, that would have wasted a lot. You should fix the leaky e-cigarette as soon as possible. Also, you might have been sucking e- juice directly into your month! You could learn from tutorials on how to correct this habit and vape without sucking e- juices into your mouth. Just follow these few simple techniques, and you shall save a lot more on vaping products than expected! This is one of the main issues that occur in all circumstances, be it in vaping or otherwise. Gadget breakdown is widespread and very possible. There are chances of your gadget, and you would need to buy a new one for yourselves and throw the old one right away. In some instances, your e-cigarette might have grown pretty old and in a condition that would require replacement. E-cigs don’t have a very long lifespan. But in fact the fault is only leaky e-cigs, you may correct it merely by a new O-ring. 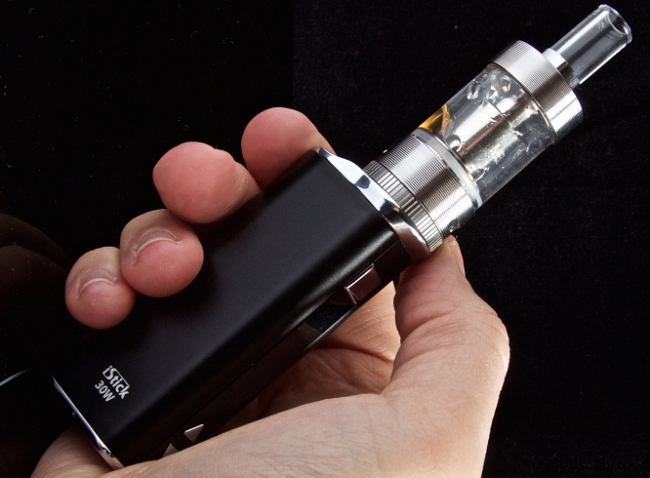 A dead e-cigarette may be altered by replacing it with a new battery. And an e-cig that isn’t producing vapors or quality taste can be fixed by cleaning a few of its parts. Done with that, you can always repair your old e-cigarette and check for any leaks from time to time to cut upon the vaping costs. Yes, you heard it right! You know well that replacing your e-cigarette coil is the most important thing to do in periodic intervals as a vaper. A dirty coil may lead to malfunctioning of your vape gadget, so it’s essential for you to replace your old coil regularly. In the beginning, I would recommend you to buy stock coils for vaping. 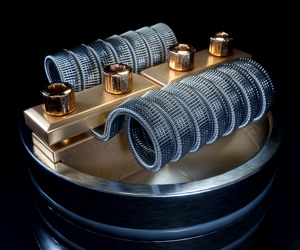 But as you would gain experience with the coils, you can build your custom coils that give more significant clouds. Also, you can save a lot over years of own coil making. It isn’t difficult at all, and you can always take help of the internet to figure out the process. Again, it’s entirely upon your interest. If you wish to save up money in vaping, why not learn to make your e- juice? E- juices are made by merely combining your base (PG/VG) with the nicotine along with flavors. You can always take help of YouTube tutorials that explain the process of mixing your juices. Some right channels are DIY and DIE. One fact is that you always tend to overspend over items. And when it comes to vape, if you don’t adhere to a strict budget, you shall spend away dollars every week on vaping. 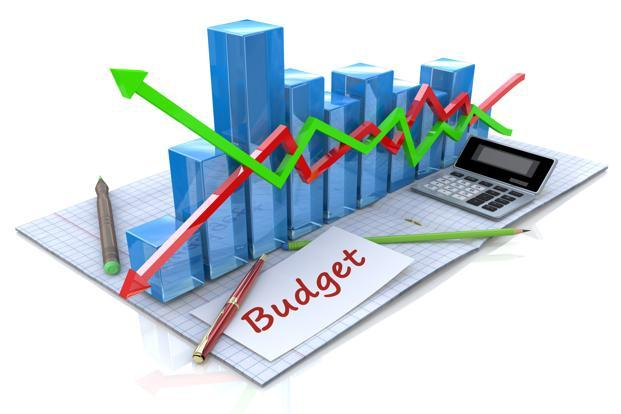 SO, I would recommend you to strictly abide by your budget and spend only on the items you need right away. 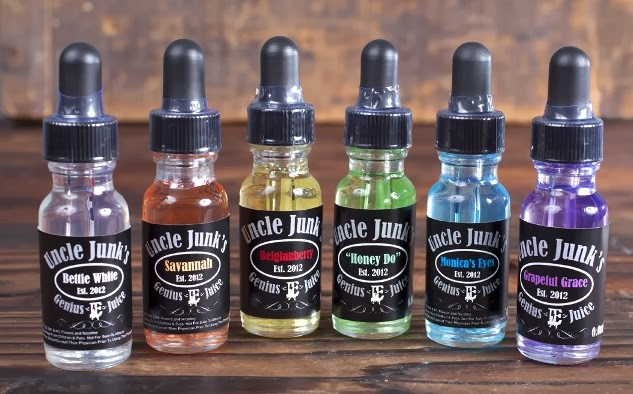 Get the best possible deals for a new e- juice that you might have spotted and figure out the exact amount you are willing to dispense over it. By following these simple tricks and techniques, you can save a great deal of money on vaping products over a long span of time. Also, checking on the unnecessary purchase of vaping products that you don’t need at the moment shall help cut expenses! In case you need help to search for vape shops near you, you can find vape shops nearby on Vapersmap. The results shall undoubtedly help you. So as discussed above, these were the five main tips on how to save money on vaping products! I hope these new ideas shall help you in slashing your cost. Also, if you have any further queries or any new suggestions, comment below!